Set in the beautiful seaside town of Newport, home to excellent hotels, restaurants, cafes and boutique shops, Newport Memorial Hall is the perfect place for all occasions. The Hall is a large and attractive venue, which looks stunning with ceiling fairy lights and warm glowing wall lights, creating a magical feel. The spacious main hall seats 160 people around tables or 350 standing, there is a fully equipped catering kitchen, a fully licenced staffed bar, stage with sound system and lights, a beautiful garden and a large room at the back which can be used as a green room or for changing, storage, children’s entertainment and more. 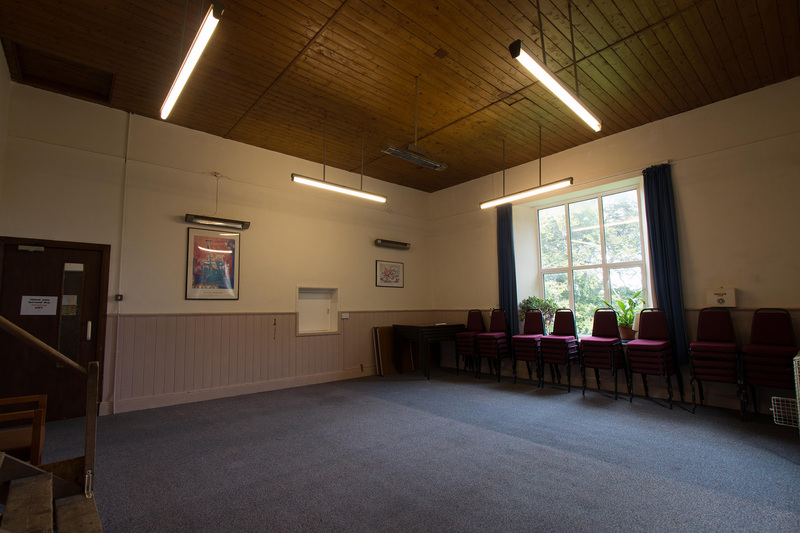 The Hall can be used for weekly meetings, classes and activities, talks and entertainment including films, music, plays and concerts. There is parking for 8 cars at the front of the Hall and there is a layby on the road opposite the Hall for a further 5 cars. There is a car park in Newport which is only a few minutes walk away. 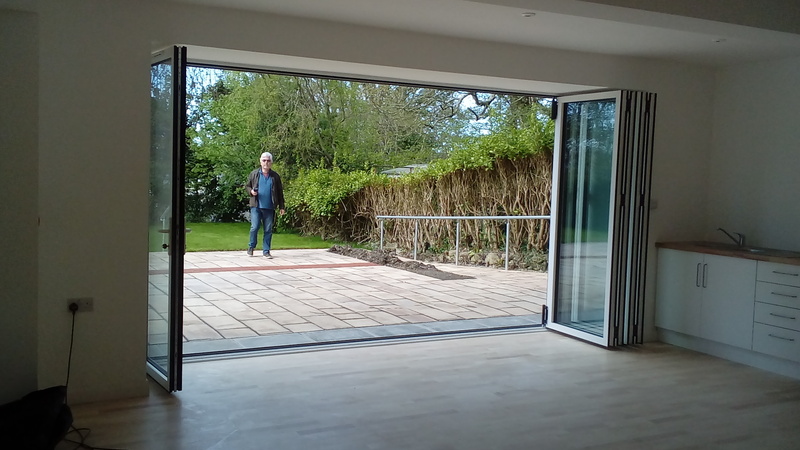 The Hall has disabled access throughout including to the garden and free WiFi. 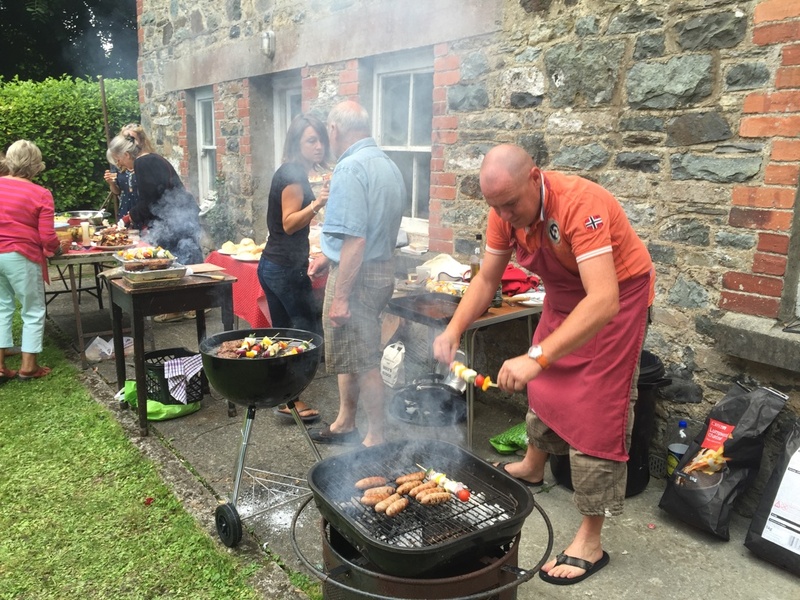 We have a list of great local caterers. The Hall is a not for profit registered charity. 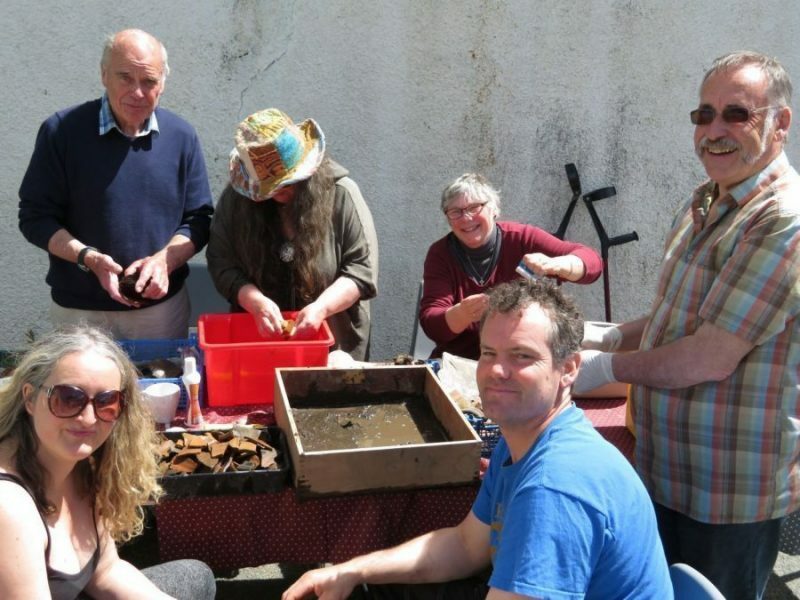 All proceeds from hiring the Hall will go back into ensuring it continues to be an affordable venue with great activities for the community for years to come. The Hall provides the perfect setting for a unique and original wedding reception. For those on a budget, the Hall is an ideal blank canvas for do-it-yourself and vintage wedding receptions, which are so popular these days. For those with more money to spend, we can help point you in the right direction for everything from catering to decoration to photography to music. Newport, Pembrokeshire is a dream location for a wedding. The beautiful 13th Century St Mary’s Church is just a short walk away and, being a firm favourite with visitors to the area, Newport is teaming with lovely hotels, guest houses and B&Bs. The nearby beach and mountains offer gorgeous photos opportunities and memorable activities for your guests. It’s hard to beat a children’s party at the Hall with plenty of space for lots of excited children to run around and a large catering kitchen to prepare the party food. The spacious hall can accommodate all sorts of fun activities including a large bouncy castle and it is perfect for a disco. It's great for grown ups, too, who can create the atmosphere they want, decorate how they like and make use of the fully lit stage and licensed bar (subject to minimum numbers) to make the party go with a swing. 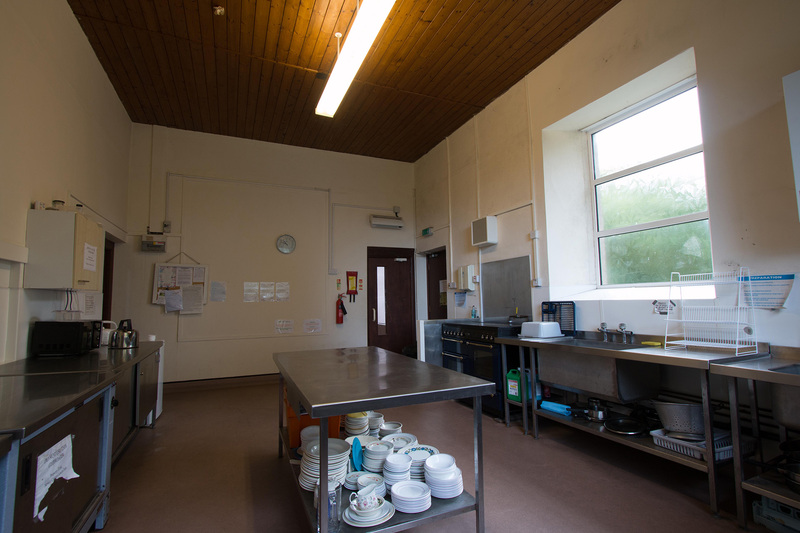 The basic hire fee includes hire of the main hall and use of the kitchen, tables and chairs (soft play equipment included for children's parties). There is a 400w PA system suitable for acoustic sets, speeches or children's discos, which can be set up for a small fee. The Hall plays host to a wide array of events and activities organised by organisations and people from Newport, the surrounding area and further a field. 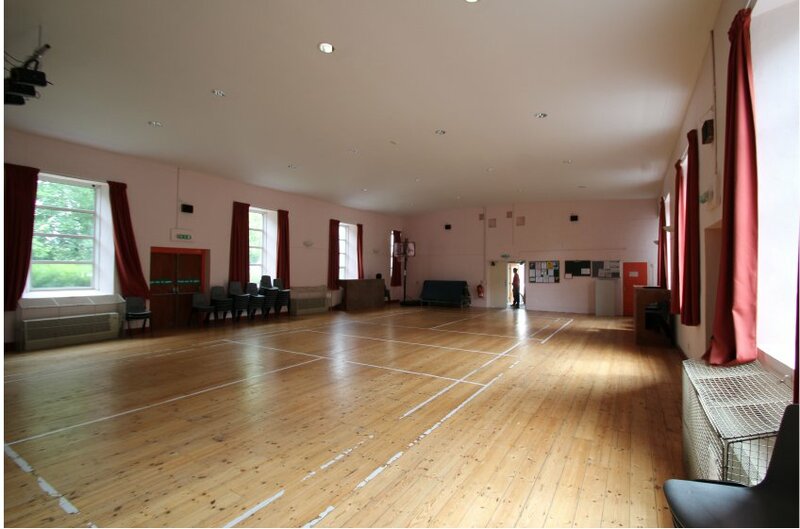 From talks to pantomimes to table top sales to yoga and the community choir, the Hall is the ideal venue for any event, class or meeting. There are a variety of options and packages available and a 400w PA system and projector and screen for hire subject to availability. We will be as flexible and accommodating as we can so get in touch to see if we can provide what you need. Your event or activity will be promoted as part of Hall's programme and we will do everything we can to make it a success. "As a local girl, getting married in Newport has always been a dream of mine, so being able to celebrate the whole day in town was very special. The hall is so versatile and spacious we felt that the possibilities were endless. We loved having that flexibility to decorate and arrange the room as we wanted. All the staff are accommodating and helpful, we couldn't have asked for more, nothing was too much trouble. They were so helpful with moving furniture, putting up tables, hanging lights and the bar ran smoothly all night long. The whole day went perfectly and we wouldn't have changed a thing. 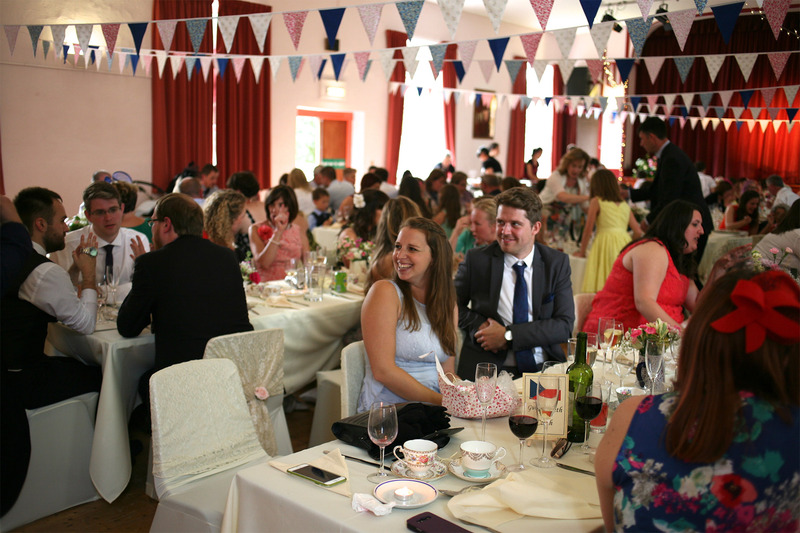 We would highly recommend the hall as a wedding venue to anyone." Want to hire the hall? Fill out the form here and send us an e-mail with your query for hiring the hall. If you've got any questions that need answering pop them into the event info box. All the information about the hall layout, terms and conditions and pricing are below. Bring a mat if you have one. Based in West Wales, Meriel shares an approach to movement and yoga associated with Vanda Scaravelli. This way of practicing cultivates presence and vitality by attending to the quality and refinement in the movement and breath one experiences. We are able to be dynamic if needed and address functional movements in our lives whilst touching on quietness within. Exploring movement as a way to deeply release and relax patterns of tension in the body and our whole lives we begin to experience a type of wholeness or ease of being. The multi-facted strengths uncovered by this quiet approach are radically different from stressful overextension and over-exertion. Subtlety allows ‘our best energy‘ (Diane Long) and that state of grace offers us a return to our natural vibrancy and vividness. Meriel also facilities TCTSY privately as a body-based yoga intervention for people who’ve experienced chronic relational trauma. TCTSY is researched & continues to evolve with Dr Bessel Van de Kolk’s team at the Trauma Centre, Justice Institute, Boston. Meriel is committed to offering trauma-informed yoga and spaces for all. Meriel works with anyone at all who is interested regardless of experience. Her approach is inspired by the teaching of Vanda Scaravelli as taught to her by Scaravelli’s long term student Diane Long and her student Christine Borg.